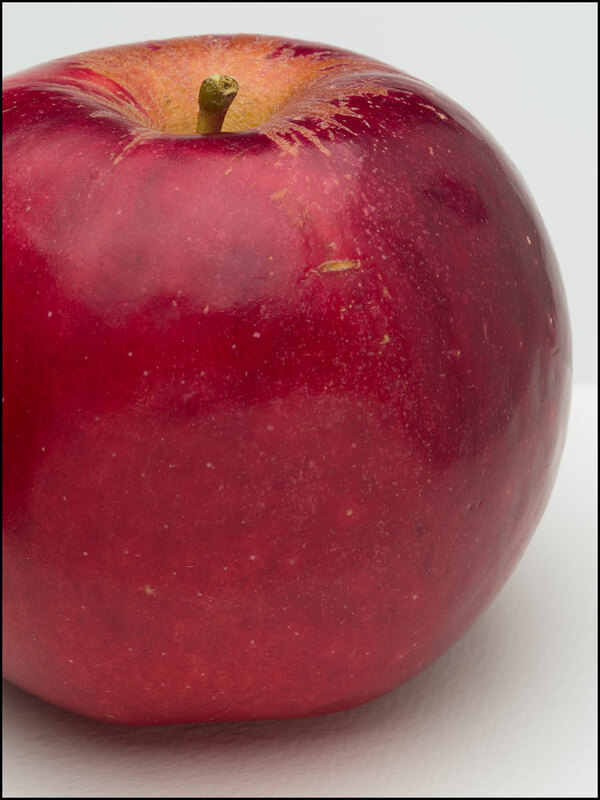 Ida Red, also Idared, is a good apple for eating and cooking. The crisp flesh is white with a slight red blush, which will color your pies and sauces. The apple is tart, but pleasant. It stores well.